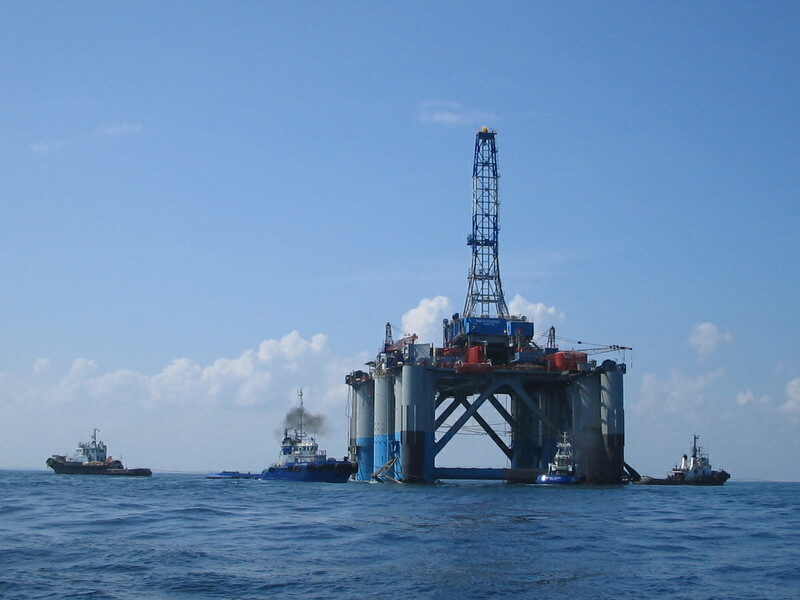 The semi submersible Mata Redonda was dry docked on a semi submersible heavy lift barge (Zhong Ren 3) at Tampico so that the rig could be modified. 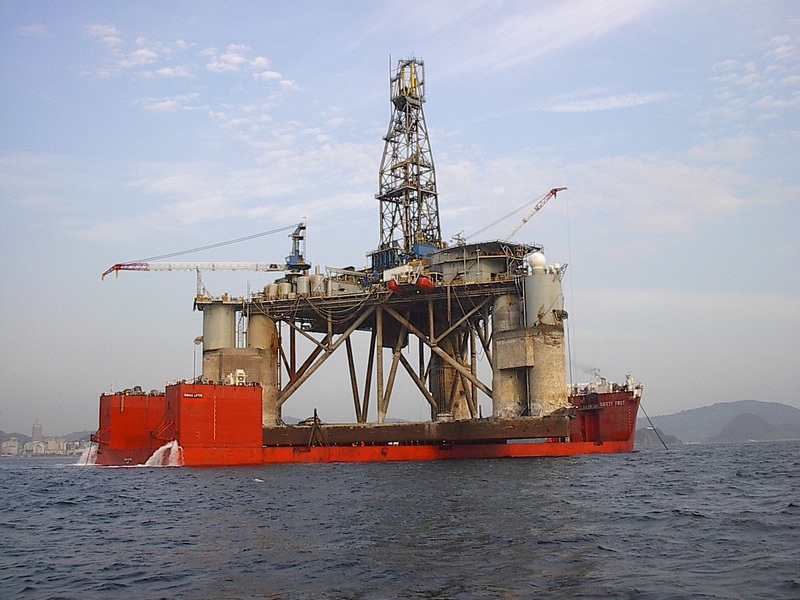 The semi submersible Noble Paul Wolff (NPW) was dry docked on a semi submersible heavy lift barge (Gavea Lifter) at Rio de Janeiro area where the rig could be modified. 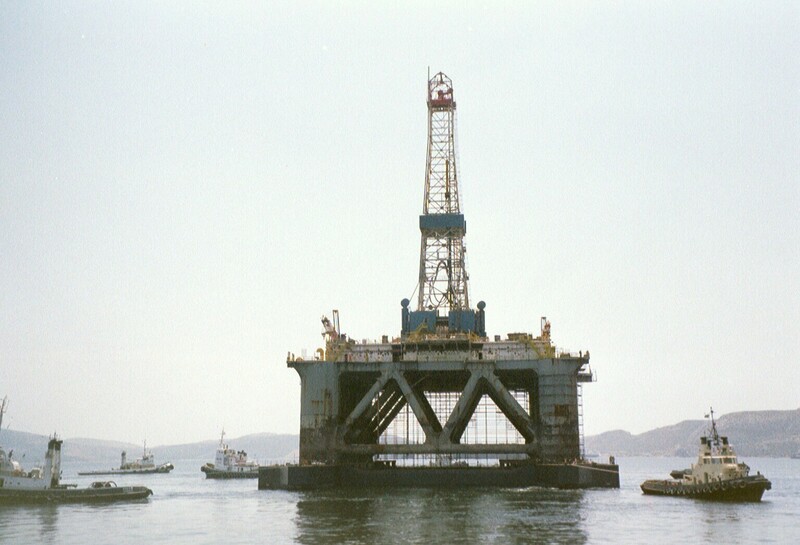 The semi submersible Noble Leo Segerius needed to be dry docked on a semi submersible heavy lift barge (Zhong Ren 3) at Rio de Janeiro area where the rig was modified. 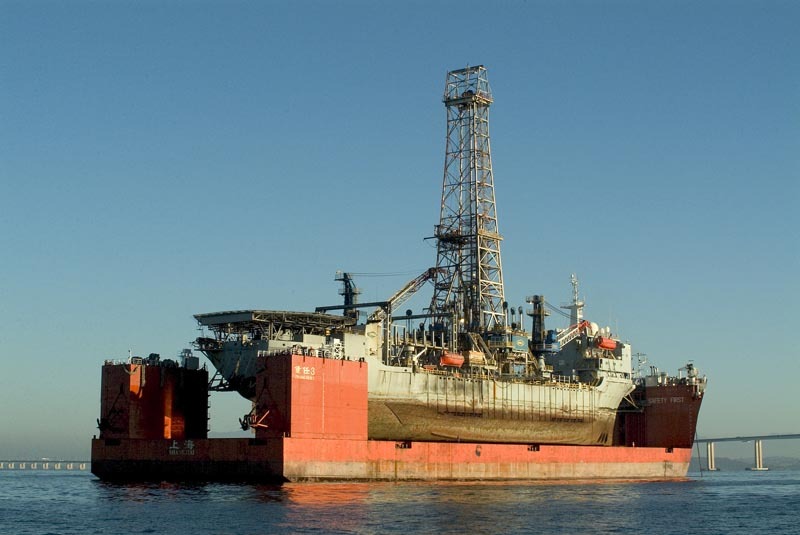 This rig (Sedco 709) was docked on top of a semi submersible heavy lift barge (Gavea Lifter). The barge needed to be shipped from Cape Town to Saldanha Bay and unloaded there. The Pride South America was discharged from a semi submersible heavy lift barge (Gavea Lifter) in the sheltered waters near to Arraial do Cabo, Brazil. The rig was stowed longitudinally, with its bow facing aft. 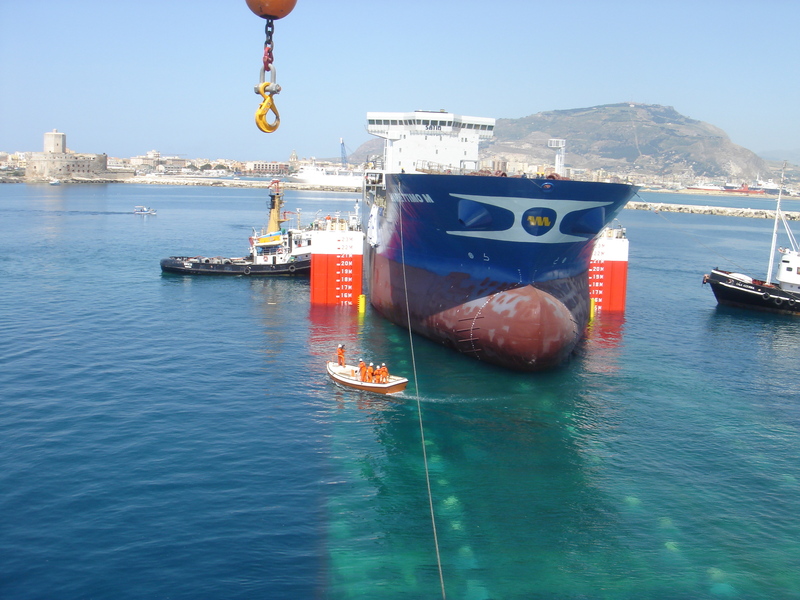 The mooring, loading and discharge on sea of the chemical tanker (Marettimo M) at Trapani, Italy was carried out as per operations manual by the self propelled semi submersible heavy lift ship the Fjell. 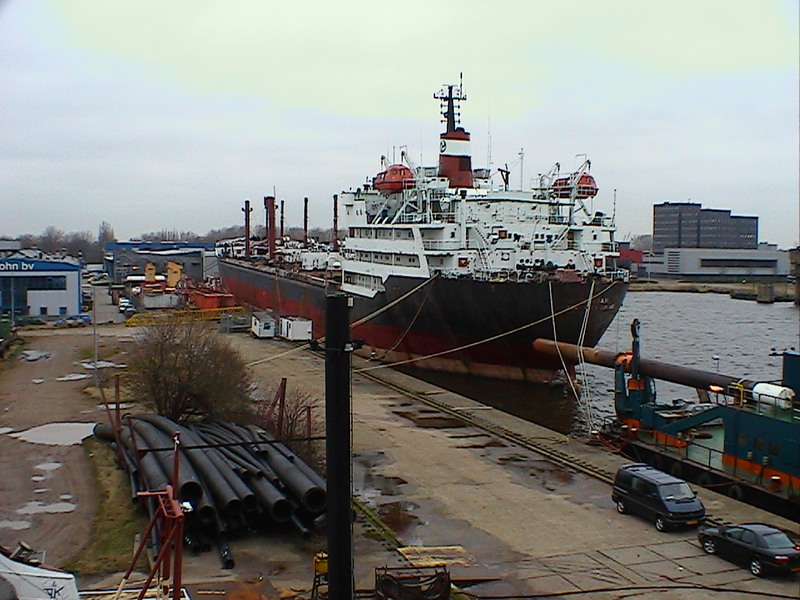 The Sandrien a Chemical Tanker had to be dismantled when afloat in the port of Amsterdam, The Netherlands. HMC received instructions for work to be performed encompasses hull thickness measurements on the Ocean Orc to determine the most critical spots. The modules were loaded by means of the lift-on method. The Fjell was ballasted and de-ballasted during the load out operation in according with the ballast-sequence as per agreed steps in order to follow the ballast manual that HMC calculated. Motions responses were can be calculated using the Marine Services Tool with the tuned version of Shipmo. Next to the motions the slamming was predicted using SafeTrans 5.1 which incorporates slamming calculations. HMC was involved in loading and transportation of the AMP 2 Deck by the self propelled semi submersible heavy lift barge (Fjell) from Pasir Gudang, Malaysia to the Amenam Field, offshore Nigeria. 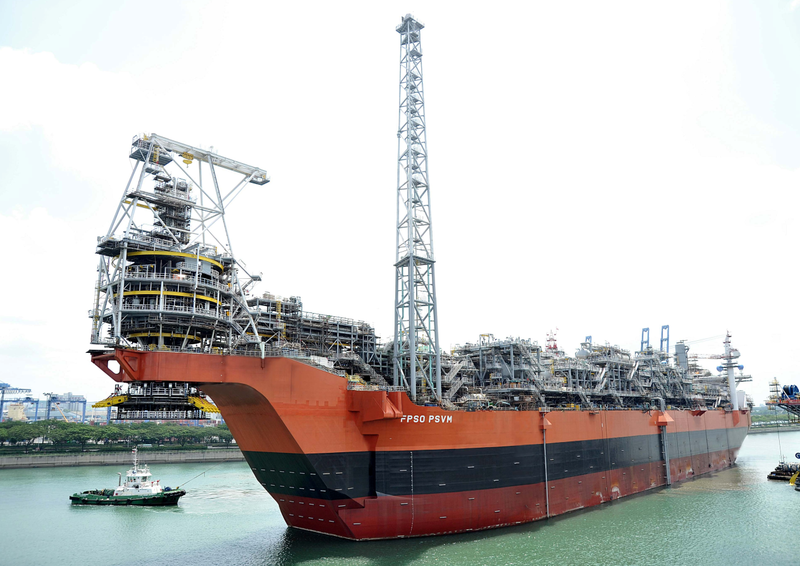 For the calculation the SHIPMO’s 3D module tuned for heavy lift vessels and barge was used. 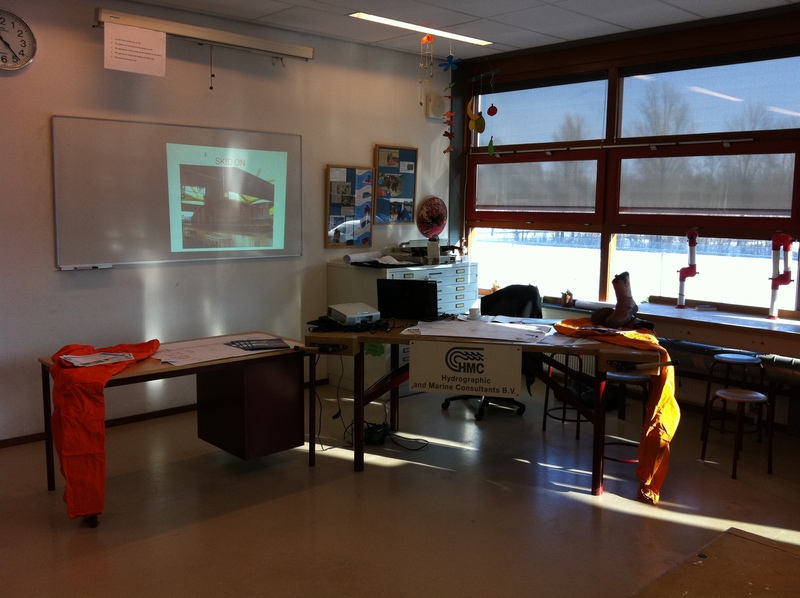 Analyses performed and discussed with the Technical University Delft. The voyage on the Mussafah channel and mooring at the GPC 1 yard were carried-out as per operations manual and passage plan for the self propelled semi submersible heavy lift ship (Fjord). 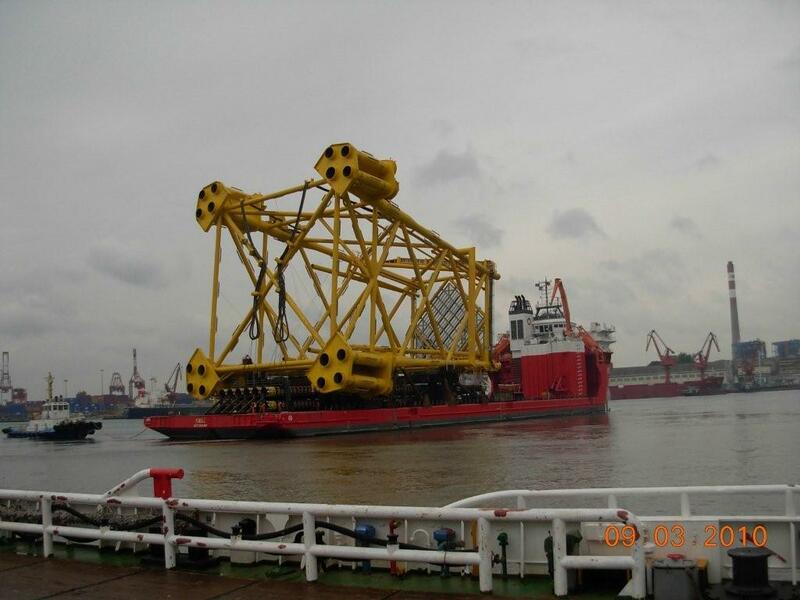 The HBD jacket, piles, HBA pipe crossing bridge and HBA-HBB pipe bridge were loaded on board the self propelled semi submersible heavy transport vessel (Fjell). For the transportation of the jack-up rig (Trident IV) from Luanda to Malta, HMC made strength and stability calculations. 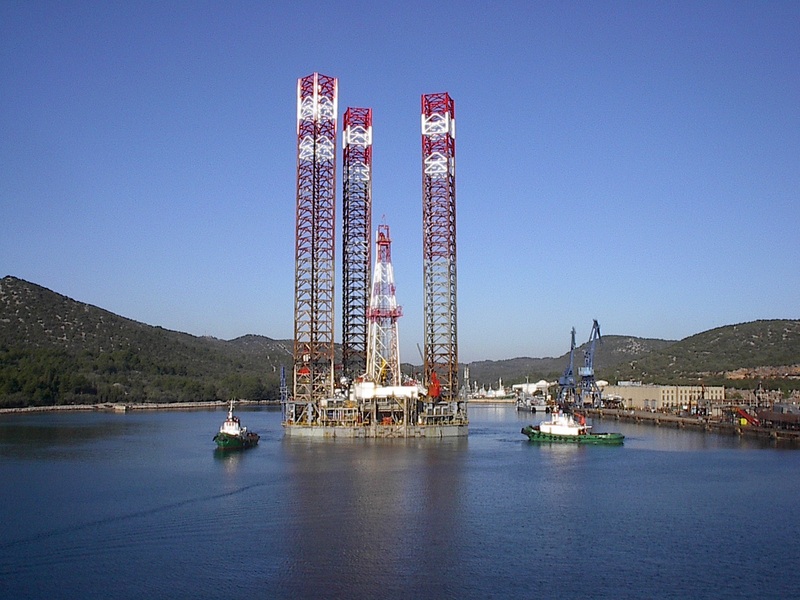 HMC calculated with the Marine Services tool how the jack-up rig could best be placed. 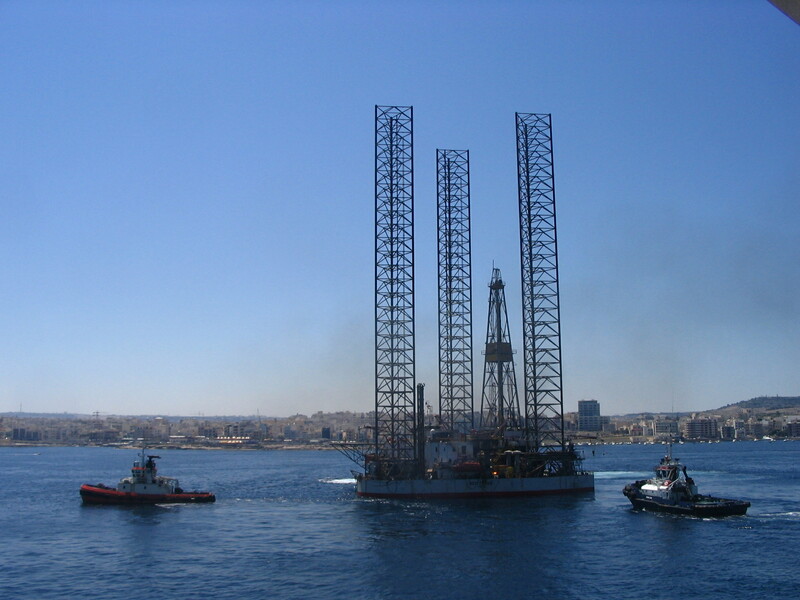 At January 15th 2006 the jack-up rig (Trident IV) was transported from Malta to Malabo, Nigeria. 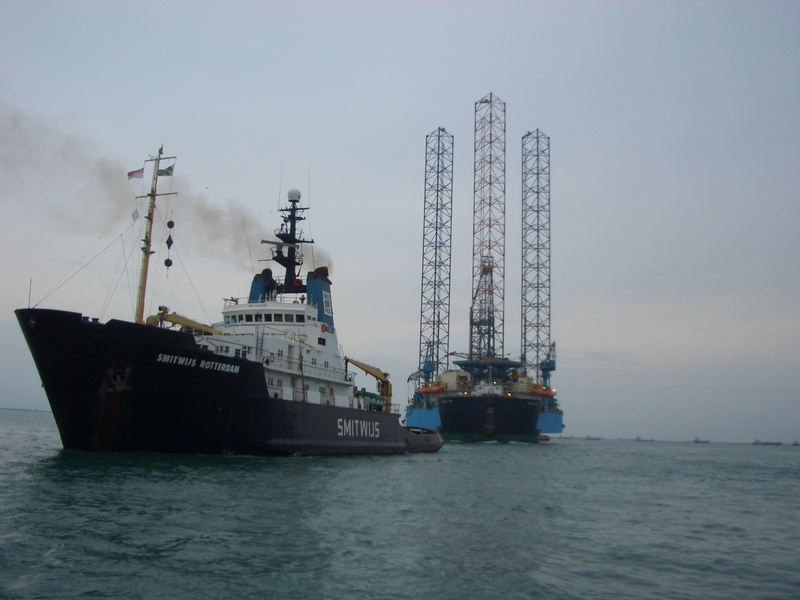 The transport was carried out by the semi-submersible barge (Fjell) and towed by tug (Salvanguard). In Singapore the rig (Seadrill 6) was loaded on deck (of the Ocean Seal) on a 0.988 meters high grillage and transported to Hakodate, Japan. For accurate positioning of the rig two guideposts in combination with two catchers where used. 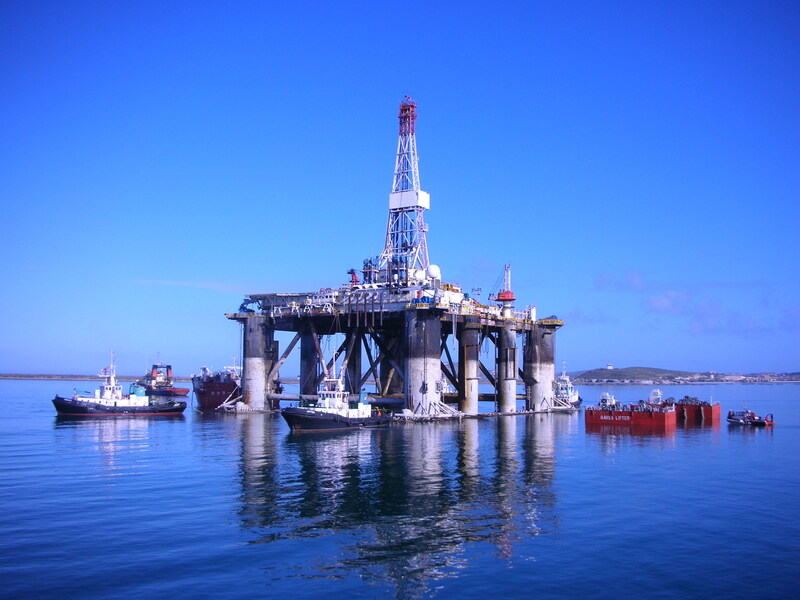 The Seadrill 7 was loaded on the Gavea Lifter in the sheltered waters near to Port Gentile. The rig was stowed longitudinally, with the bow facing to forward. 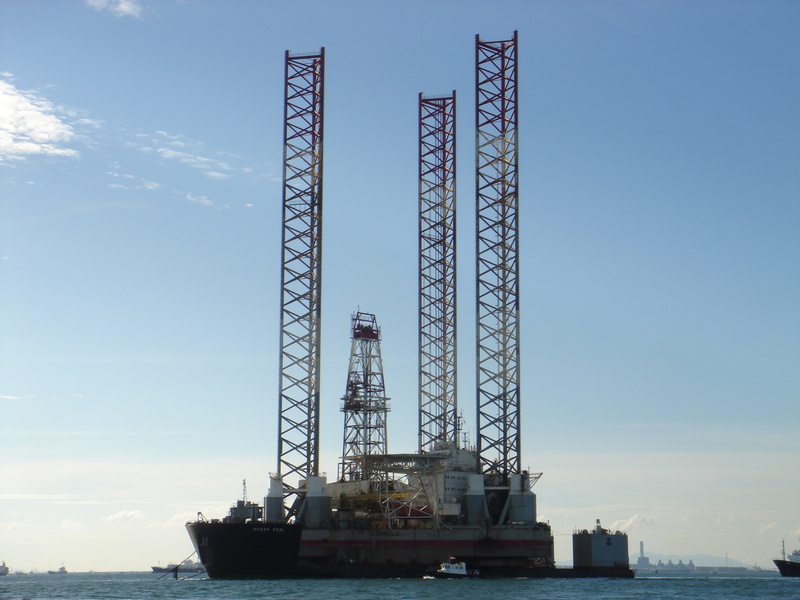 Two jack-up rigs (Rowan Paris and Gilbert Row) were loaded by float-on method on the semi submersible barge (Gavea Lifter) in the Gulf of Mexico and transported to the Arabian Gulf, via the Cape of Good Hope. 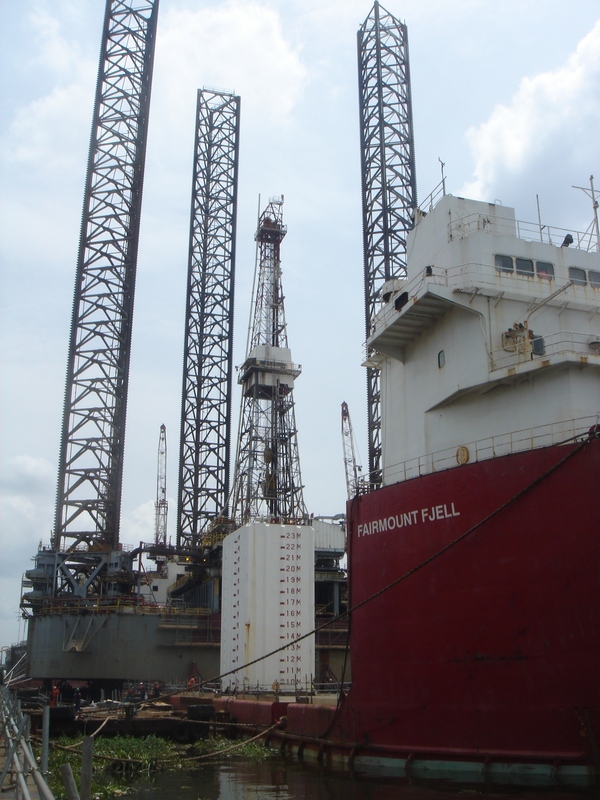 The rig (Trident XIV) was loaded at the commercial quay on a 1.65 [m] high cribbing in Douala, Cameroon. The transport went from Angola Middle East around Cape of Good Hope. 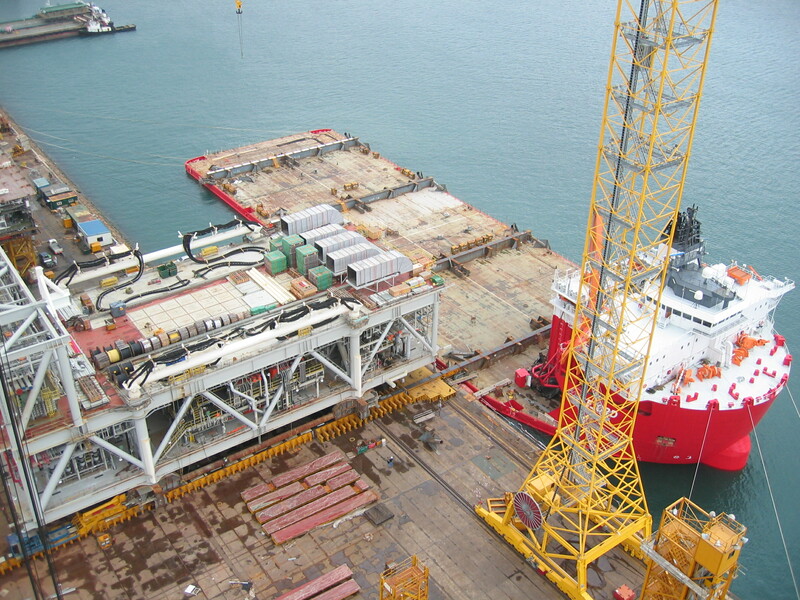 The rig (Seadrill 6) was loaded and placed abeam on the deck of the Ocean Orc, on a 0.988 [m] high grillage in Hakodate, Japan and then transported to Singapore. 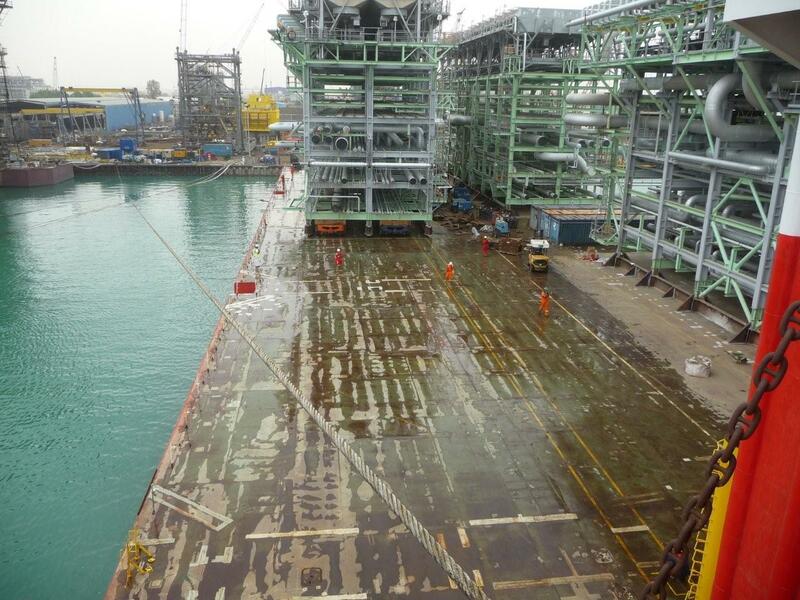 In offshore sheltered water in Singapore the rig (AL-KHOR) was loaded and then transported to Quatar. 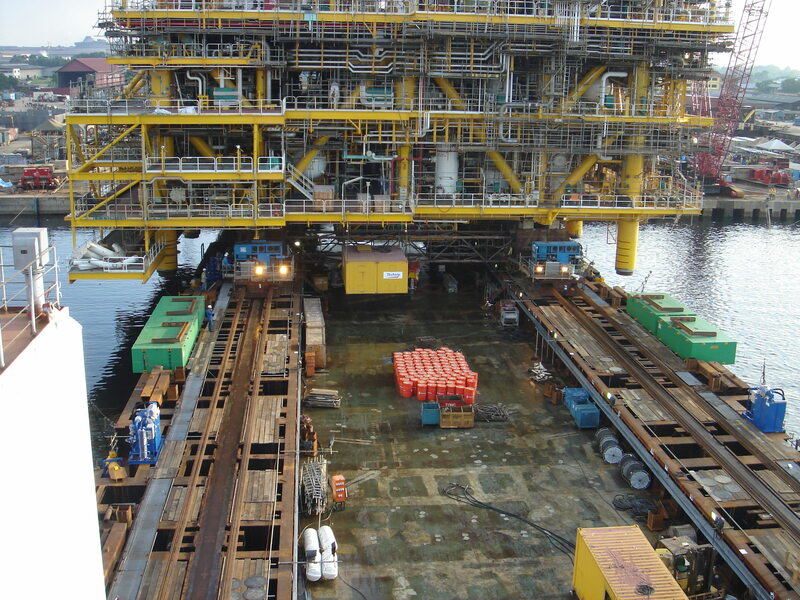 HMC made the transport manual for 2 rigs on high cribbing on the Ocean Orc. 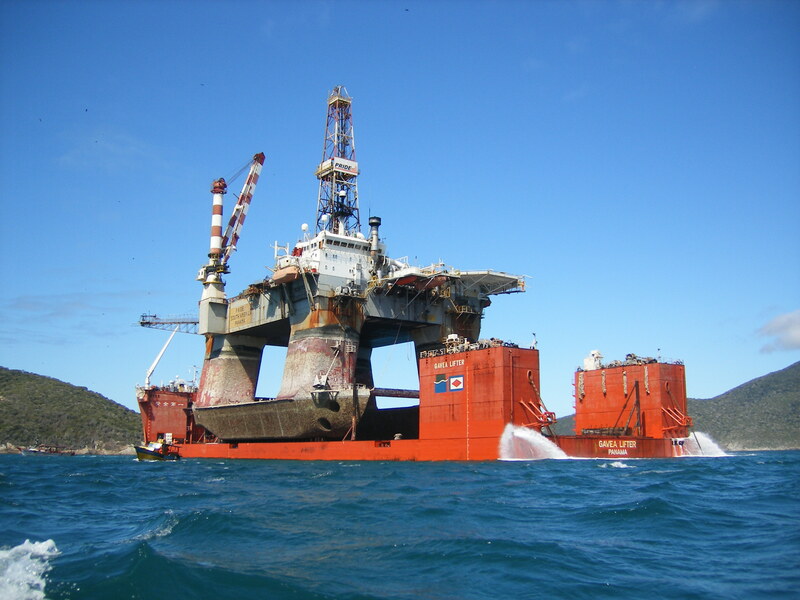 As the unit will pass Cape of Good Hope special attention will be given to the overhang of the rigs and the probability of slamming and the effect on the tow. 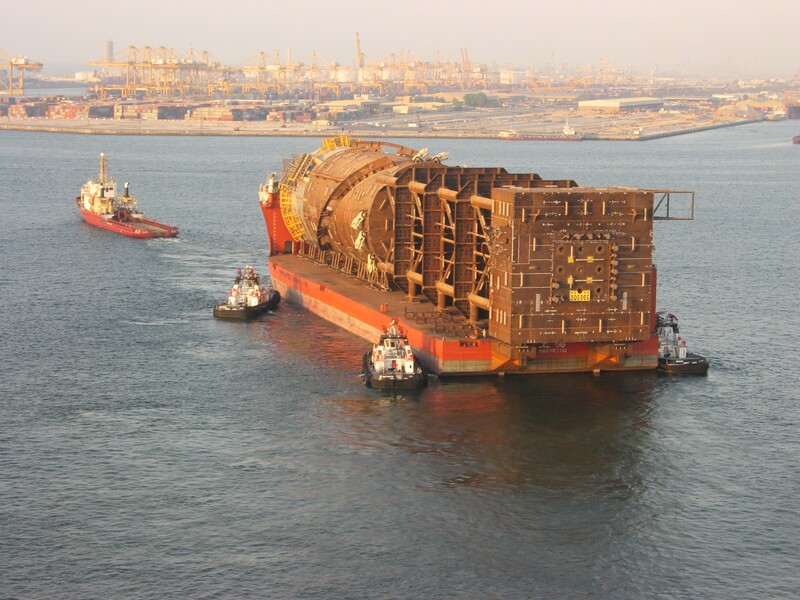 The Atlantic Venture was loaded on a 0.30 [m] high cribbing in the sheltered waters of Dubai on a semi submersible heavy lift barge (Gavea Lifter). 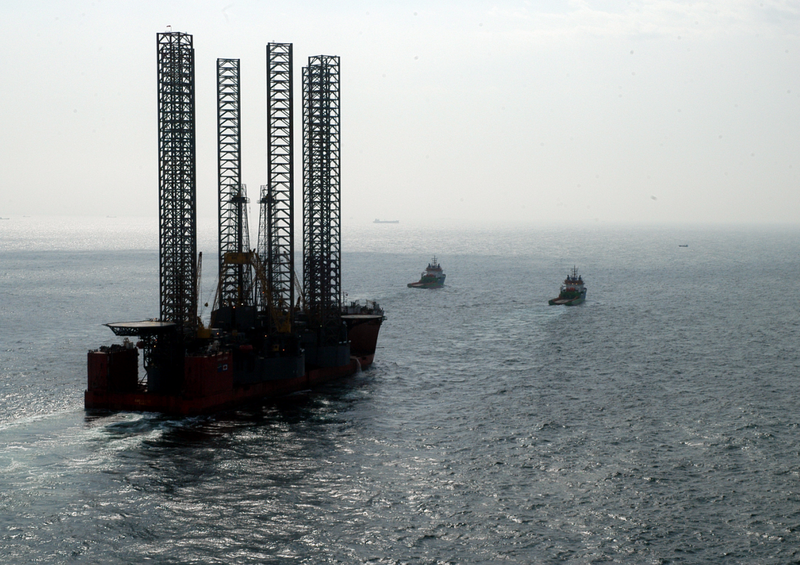 For accurate positioning of the rig, two guideposts in combination with one catcher were used. 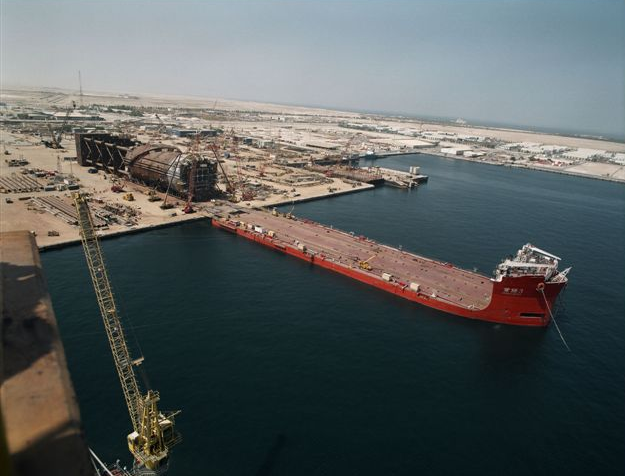 HMC used SafeTrans transport engineering for the voyage of a semi submersible heavy lift barges (Zhong Ren 3) loaded with the (Murphy Frontunner) Spar towed by tug (De Hong) from Dubia to the US Gulf. 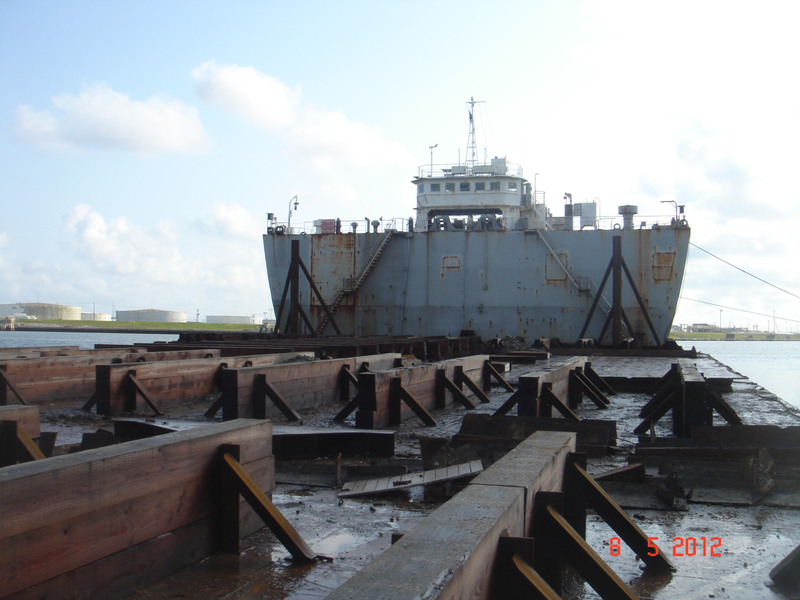 The semi submersible heavy lift barge (Zhong Ren 3) was loaded with 39 Mississippi barges and shipped from New Orleans to Buenos Aires. HMC used SafeTrans to make risk analyses for the voyage. 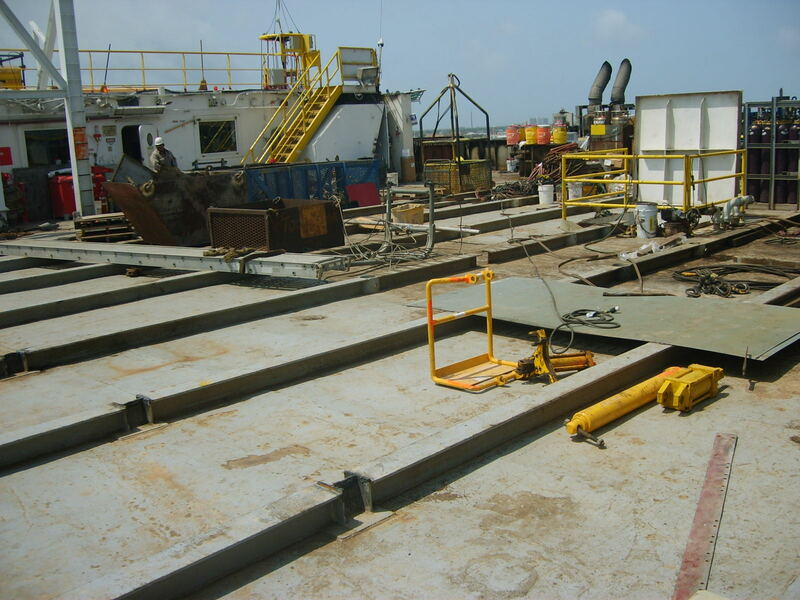 HMC was asked to perform transport engineering for the transportation of 33 Mississippi barges from New Orleans to Buenos Aires, by the semi submersible barge Ocean Seal. Loading condition of the crane on Ocean Seal were calculated by HMC as well as variation of outreach for maximum weights, Outreach curve with stability limitation based on maximum allowable heel and pitch angle Workability and assessing maximum environmental conditions. 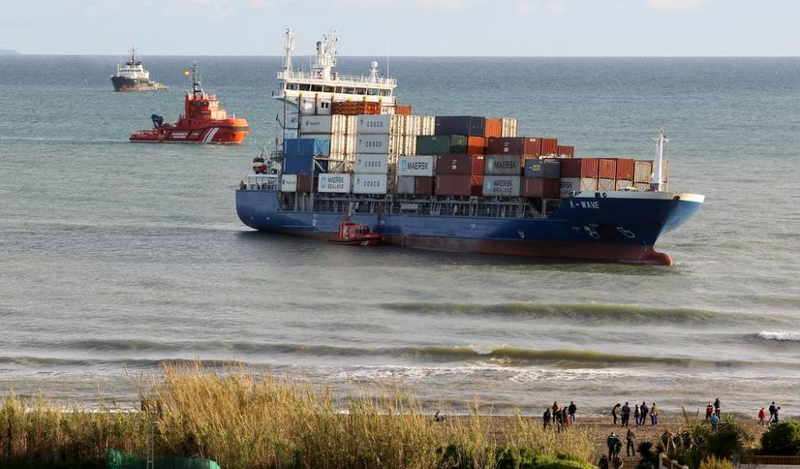 HMC was involved in salvage work for the K-wave off the coast of Malaga, Spain. Just only 2 days after it had run aground it was refloated again and returned to its British owners. 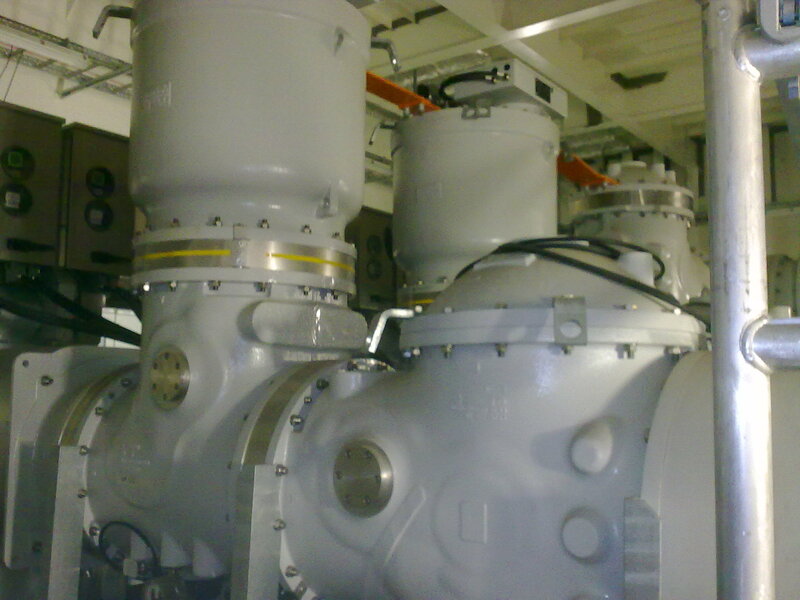 During the tow of the PSVM FPSO there exists the possibility that the tow wire clashes with the turret. For the PSVM a SafeTrans analyses has been performed for the sustained speed of the PSVM. 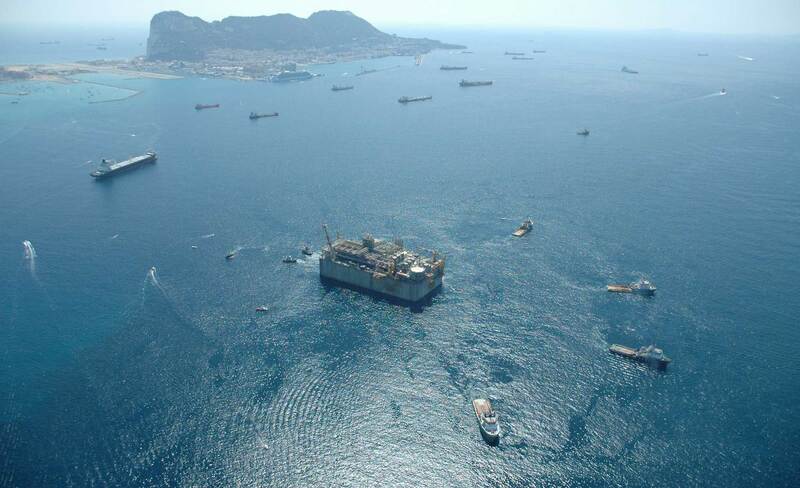 The giant 180 meters by 88 meters (and nearly 50 meters high) Adriatic GBS / LNG Terminal was winched out of its construction dock at the Dragados yard in Algeciras. 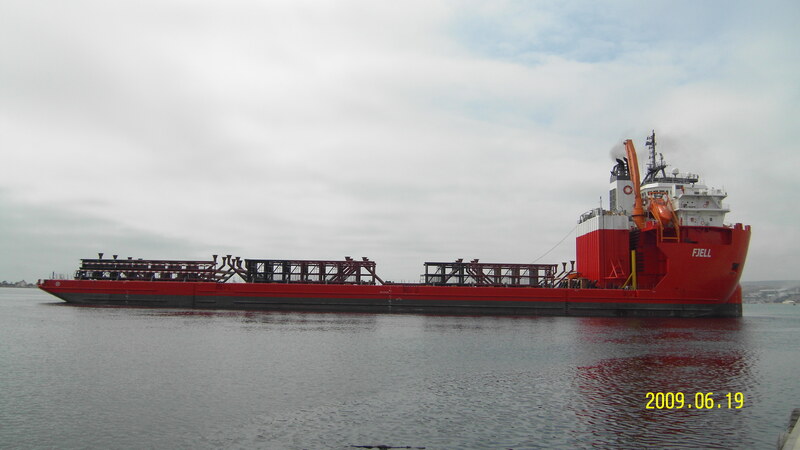 SafeTrans was used for transport engineering for the voyage with a semi submersible heavy lift barge (Zhong Ren 3) loaded with the Murphy Frontrunner Spar towed by tug (De Hong) from Dubai to the US Gulf. 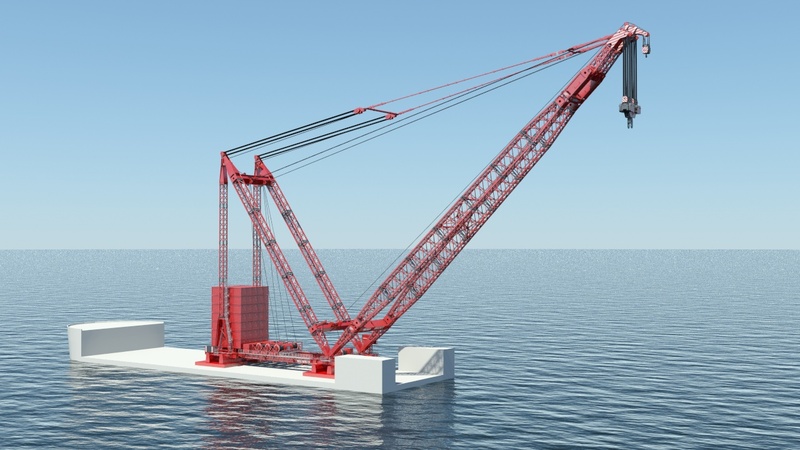 The objective of HMC was to determine the position of the centre of gravity of the self propelled semi submersible heavy lift barge the Fjord in the situation that she is ready for transportation. This was not an experiment for the lightship condition. 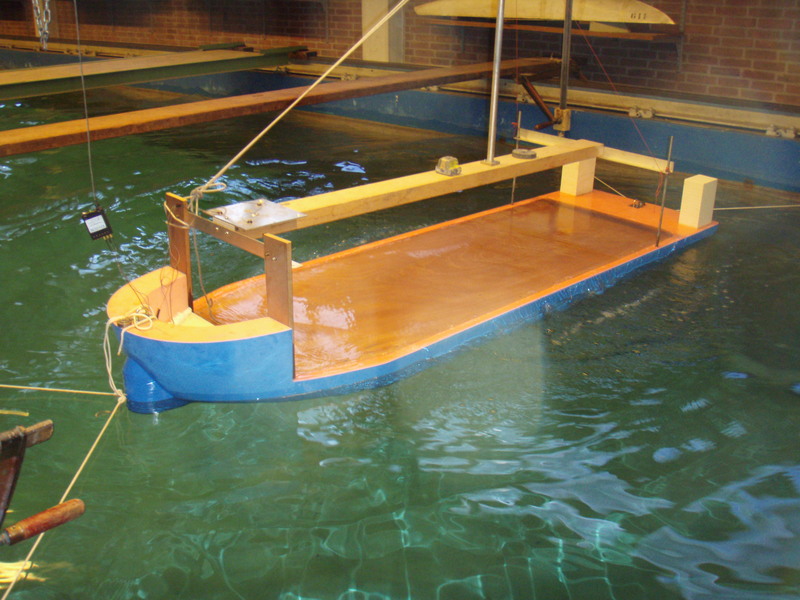 In 2008, HMC commissioned the Ship Hydromechanics Laboratory of the Delft University of Technology to investigate the behavior of a heavy lift ship in still water resistance, motions in beam seas and motions in head seas. 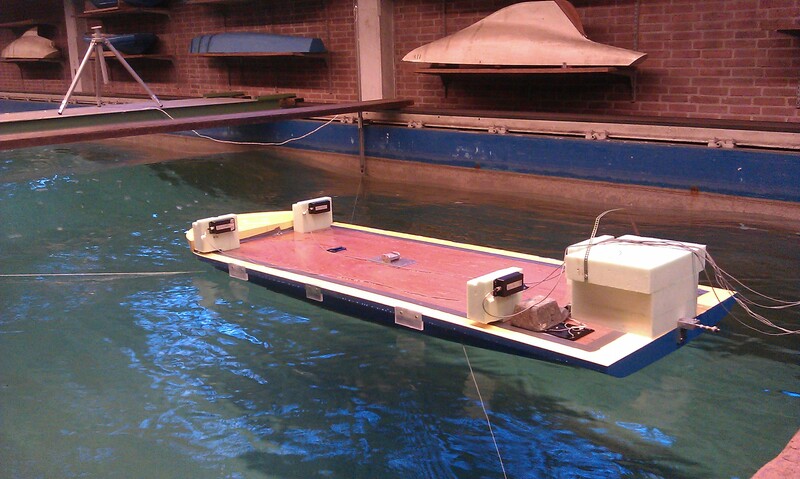 HMC performed in 2011 models test for the Mega Trust, these model tests were executed at and und the supervision of Delft University of Technology (TUD). HMC configured an MESH model and TUD tuned the model to meet the right Radii of the scale model reflecting the real loading conditions. 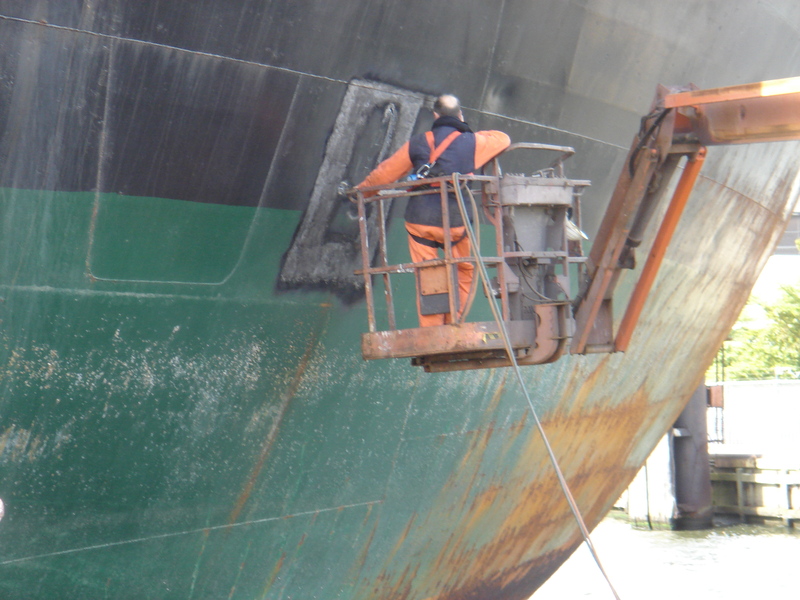 In cooperation with the Berechja College at Urk, The Netherlands, HMC offers post educational training for fishermen and sailors to prepare them for a career in the technical world of surveying maritime operations. For some organisations, it might also be useful to teach those with no engineering background some essentials to understand problems that your engineering department runs into. 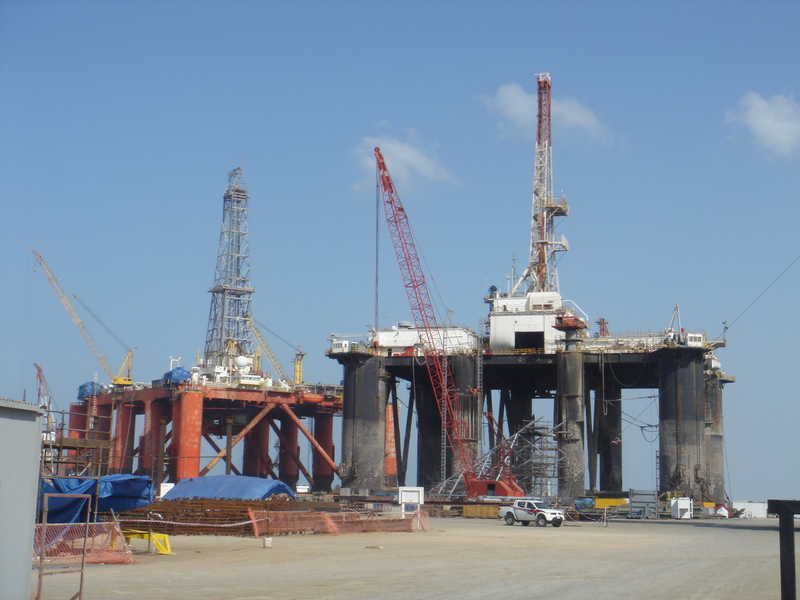 Oil and gas installations both onshore as well as offshore are often being built in modules and components on a different location than the location where those facilities are erected. The ocean transportation is often not adequately accounted for. Anchor Handling requires special equipment and skills not only in performance of the anchor handling operations but also in preparing the projects. 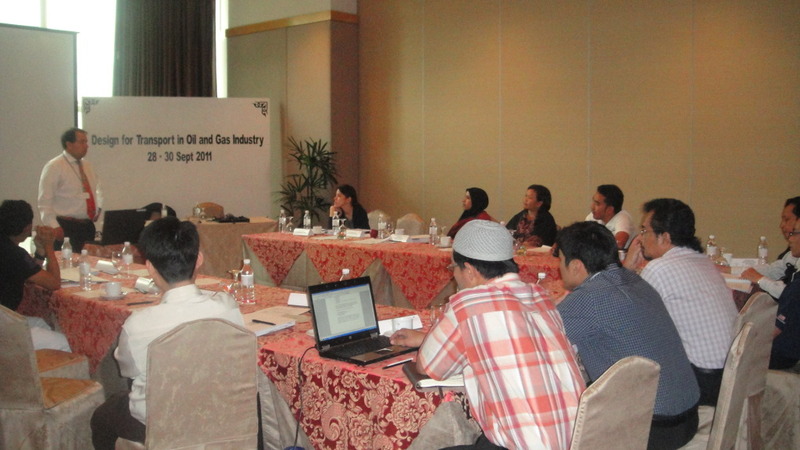 The course gives an overview of the necessary skills, technology and requirements. HMC joined the Renewable Energy & Ocean Development mission to Japan. The focus on the demand for renewable energy has grown into a major trend and the Japanese government and industry wish to invest in matchmaking with Dutch parties with expertise in technology development. In the summer of 2012 Mr. Ir. A.J. Bos MBA, Eur. Ing. 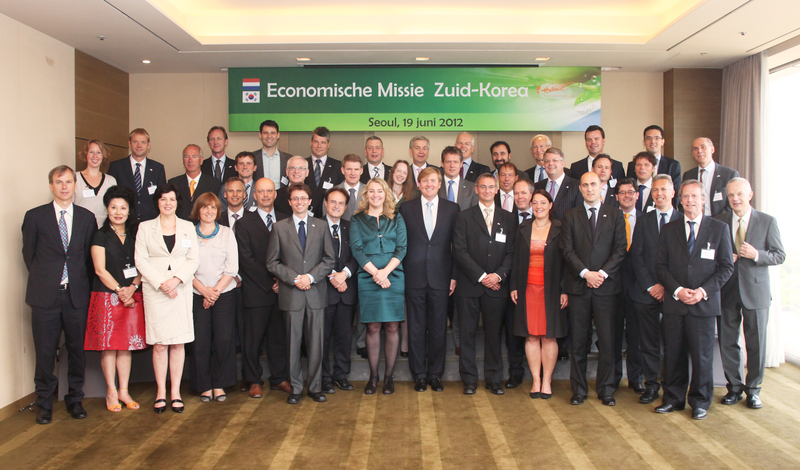 travelled to South Korea with a delegation of Dutch entrepreneurs to participate in a trade mission with His Royal Highness Prince Willem-Alexander of The Netherlands. 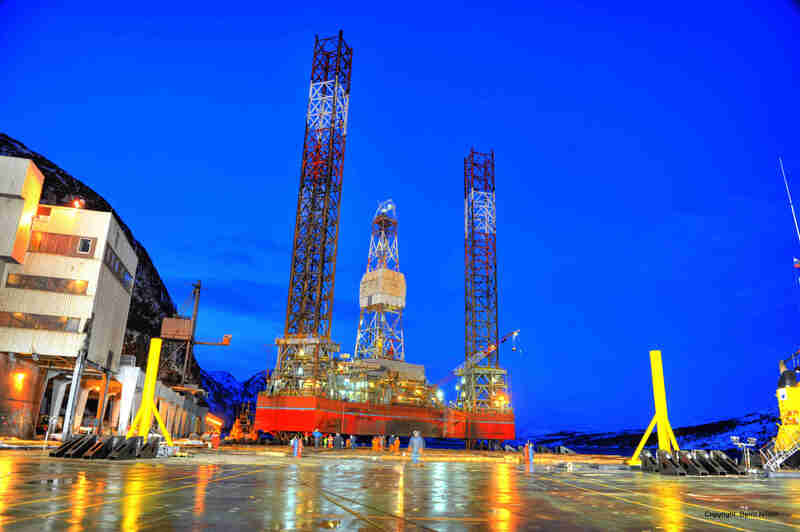 The jack-up rig (Energy Exerter) was loaded in extreme weather conditions with temperature up to -37°C in the sheltered waters of Kirkenes, this implied special measures for the workers and for welding operations in order to assure good welding quality. 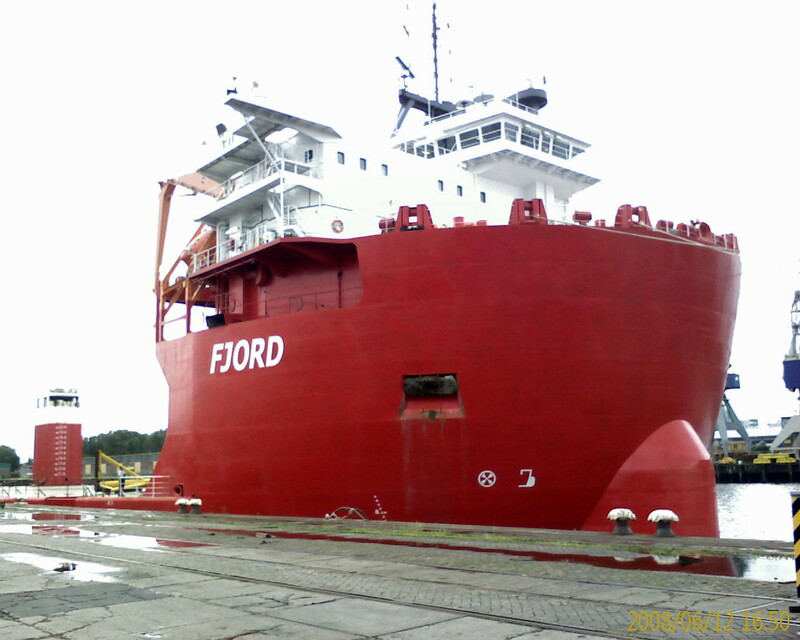 HMC was involved by the discharge of modules 50B, 20C, 20D and 30E onboard a self propelled semi submersible heavy transport vessel (Fjord) in week 50, 2009. 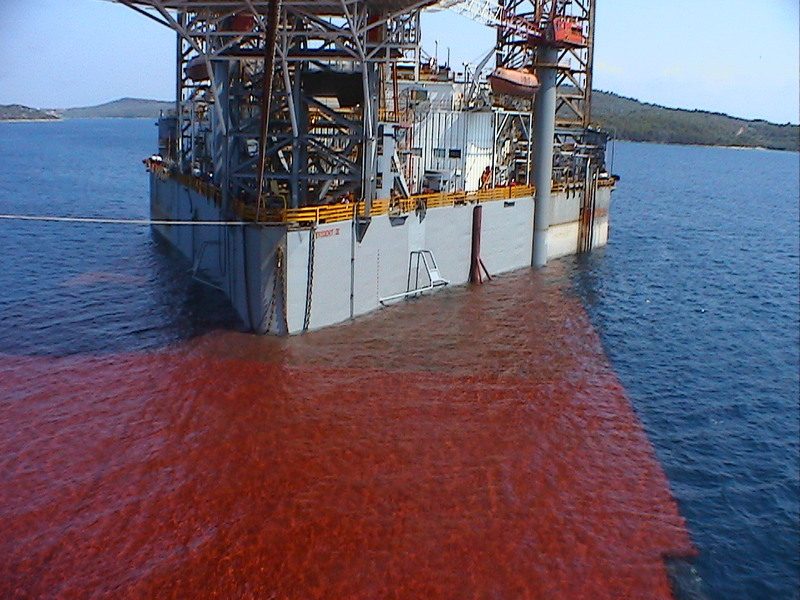 The discharge location was Escravos, Nigeria. 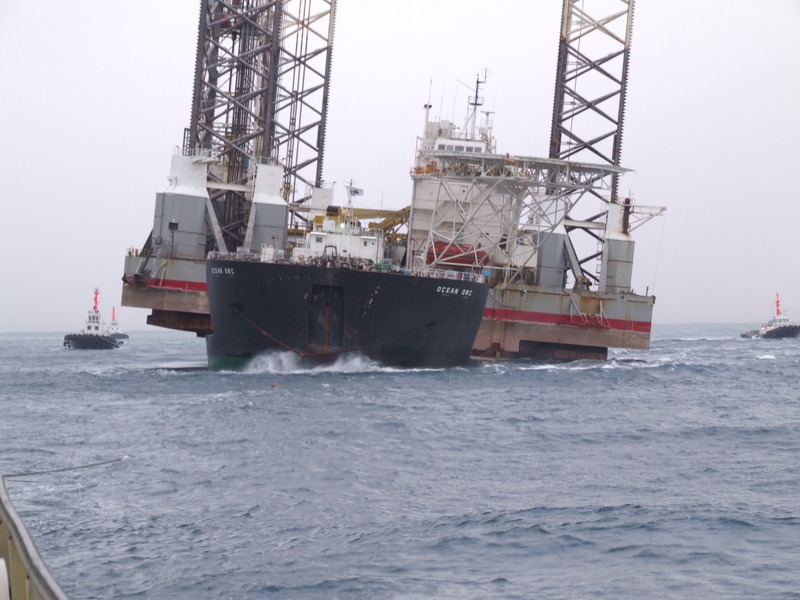 The semi submersible rig Atwood Eagle OS was discharged from a semi submersible heavy lift barge. The RICHMOND submersible mobile offshore unit (MODU) was undergoing major modifications for conversion to a Mobile Offshore Production Unit (MOPU) for service in the Songka oilfield offshore Thailand. 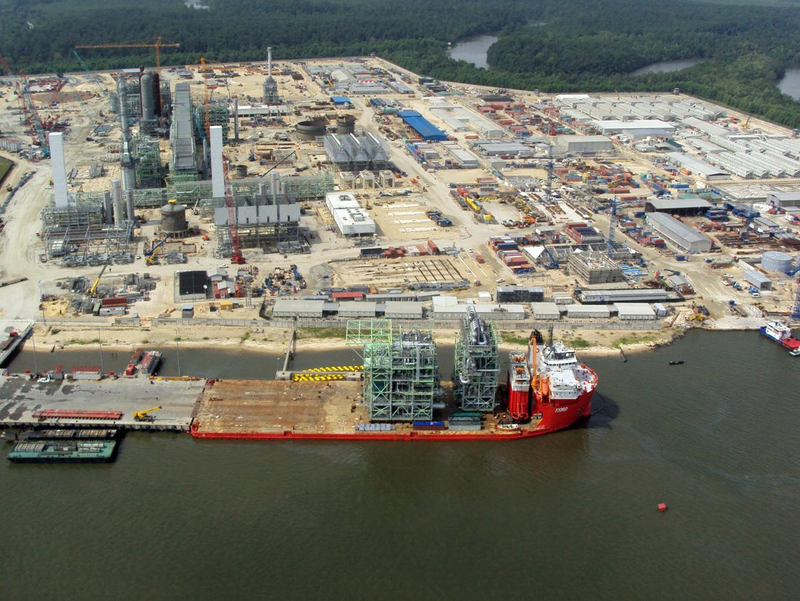 Organizing an engineering staff of 4 with a continue presentation at the yard for T&I support for the transport and offshore installation of the MOAB presently under construction at Keppel Verolme.